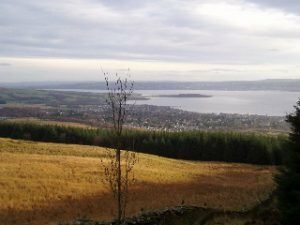 APRS is working to uphold and strengthen the protection given to Scotland’s Green Belts. We support the presumption against development on designated Green Belt land and believe that permission for any development of Green Belt should only be given in exceptional circumstances. Such planning decisions should be democratically arrived at, through the Local Development Plan process, rather than via speculative applications. A Green Belt is the designated open land around, beside or within an urban area where there is a presumption against development. Green Belts are designated by local authorities to: help protect countryside by containing urban sprawl; preserve and enhance the landscape settings of towns and cities; give urban residents access to open areas; and direct any necessary growth into more appropriate locations within settlements. There are currently 10 Green Belts in Scotland.